Robert L. "Bob" McHugh, 87 passed away at 11:50 a.m. Sunday (October 21, 2018) at the Illinois Veterans Home in Quincy. Born April 28, 1931 in Keokuk, IA, Bob was the son of Leonard and Edith (Gray) McHugh. 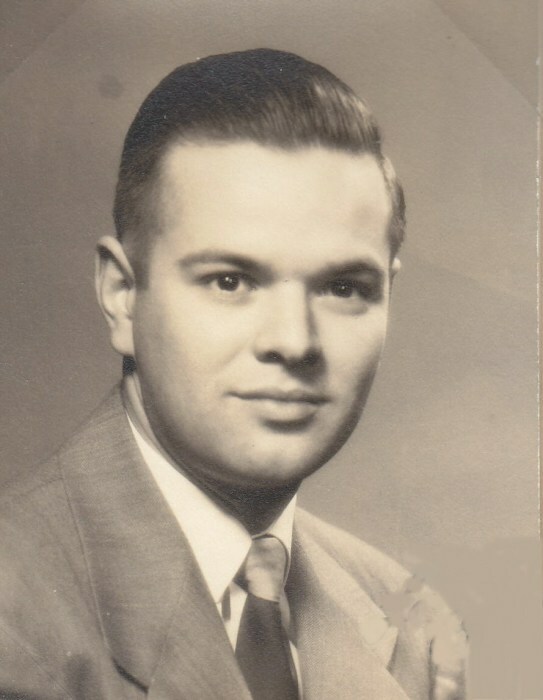 Bob was a graduate of the University of Iowa Pharmacy School and joined his father in the operating/owning McHugh Drug Store. Bob served two years active duty in the Army and was a member of the Army Reserves for 26 years. Bob was active in his community and was a 50 year member of the Kiwanis Club. Survivors include his wife, three children, two grandchildren and one sister. Cremation rites have been accorded and no services are planned at this time. The Zehender Robinson Stormer Cookson Funeral Home is in charge of arrangements. Memorials may be made to the Illinois Veterans Home in Quincy. The McHugh family would like to thank the caregivers at the Illinois Veterans Home for the exceptional care that Bob received.